The Robert Schuman Centre for Advanced Studies, the Constitutionalism and Politics Interdisciplinary Working Group and the “Willing to Pay?” – Project have the pleasure to invite you to the talk: Gender, Informal Institutions and Corruption: The UK Parliamentary Expenses Scandal by Prof. Georgina Waylen, Professor of Politics at the University of Manchester, UK and Visiting Scholar at the Center for European Studies at Harvard University (2016-2017). Abstract: In the last two decades interest in the relationship between gender and corruption has burgeoned. 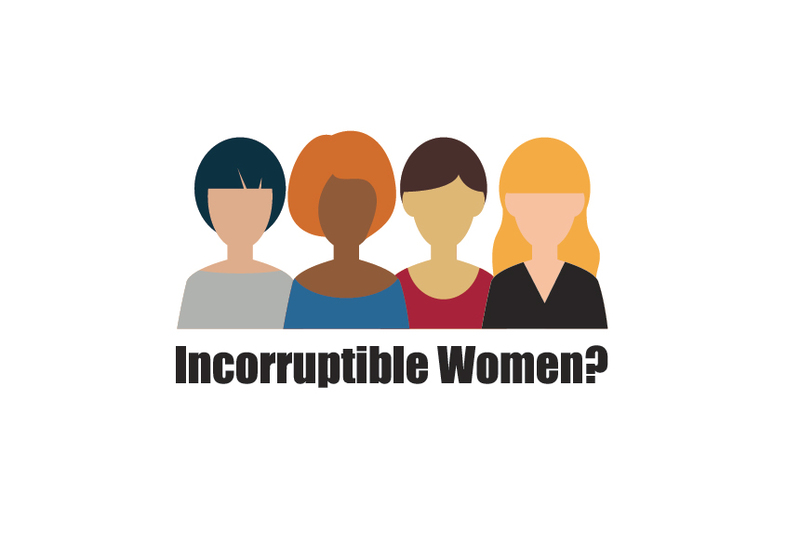 The recent literature, using data drawn from large-scale quantitative or smaller scale experimental studies, has generated some interesting hypotheses about men and women’s relative propensity to engage in corrupt behaviour. The paper Professor Waylen will present is the first in-depth qualitative study of one notorious example of political corruption: the UK parliamentary expenses scandal of 2009 from a gender perspective. It analyses the pre-scandal expenses claims of male and female MPs as well as the scandal’s repercussions for both individual MPs and for the expenses regime in general. It finds that in a situation of low accountability female and male MPs can exhibit the same propensity to engage in behaviour perceived as corrupt. The event will be chaired by: Prof. Sven Steinmo (Robert Schuman Center, Director Willing to Pay) and will take place on Thursday, the 26th of January in Seminar Room no. 4, Badia from 12.00 pm -1.15 pm. We will provide a small lunch box. Please send an email to [email protected] if you would like to reserve one. To receive the paper to be discussed please write to [email protected]. For more information, please contact John D’Attoma (Postdoctoral Researcher, The Robert Schuman Centre for Advanced Studies). All members of the EUI are welcome! We hope to see you there!